. : Group Rules | Official Website | YouTube Channel | Patreon | Gallery :. Aside for the main reason this group existed, this group is also supporting wolf art and other various animals and so on. So feel free to join and share your art in the group! suggestive in a cute matter then it's allowed. Extreme Gore art needs a filter. 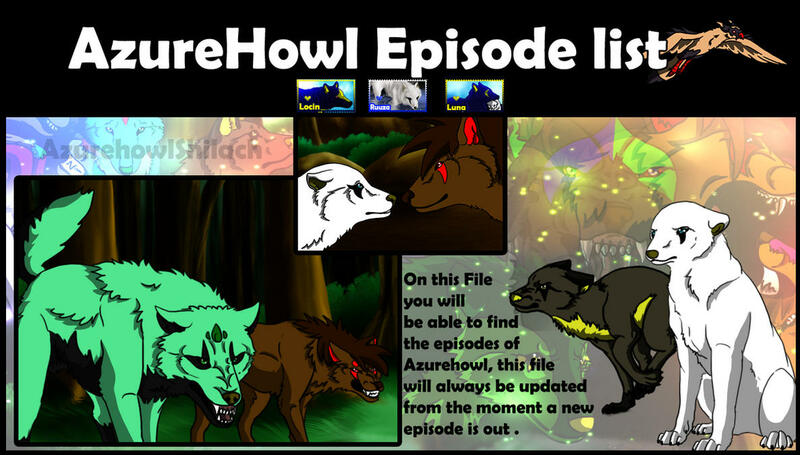 Feature of the week is only for AzureHowl related artwork so are the featured journals. this group, as I am running it now as well. 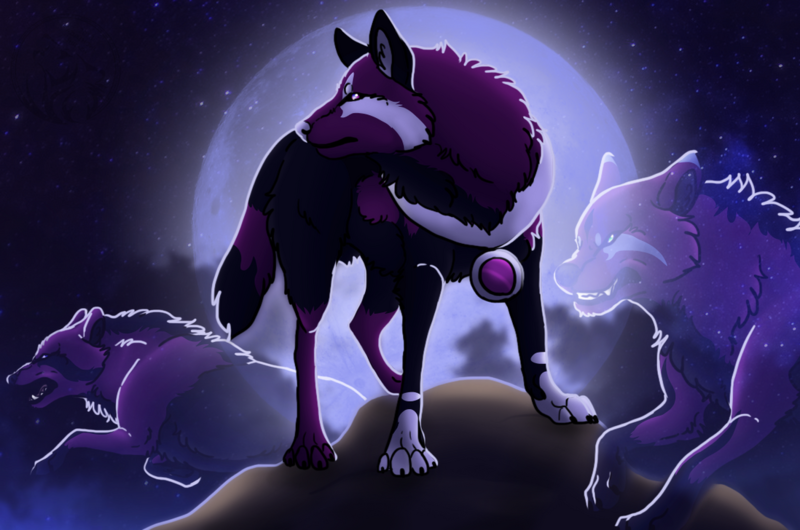 Nov 30, 2016 AzureHowl Halloween contest Winners! Latest: 'Rainy Days' Contest - Winners!